The future of passwords is no more passwords. Stronger passwords? I must admit my eyes widened and my jaw dropped. Passwords, or "stronger" passwords, don’t work. Even 2FA has vulnerabilities that can be exploited. We’ve all seen the headlines regarding the recent 2FA breaches at Citrix, Equifax, Marriott, MyHeritage, and Uber which have affected billions of users. Data breaches keep happening. 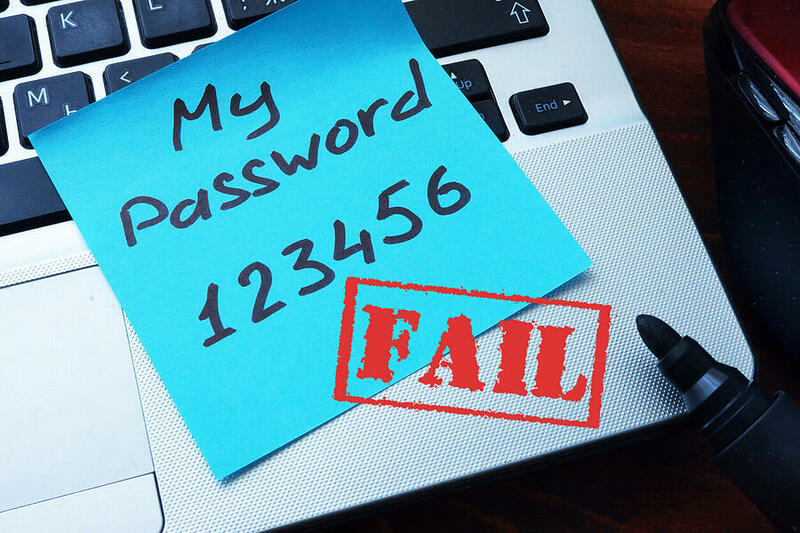 So why aren't enterprises doing something about password “insecurity”? “No question that distrust for enterprises managing private consumer data is at an all-time high.” Jim Miller, CEO ImageWare Systems. Don’t we all have a social responsibility to provide a safe and secure world? This includes enterprises, government, and even security vendors. At the end of the day, we're all consumers...the continued exploitation of our data impacts all of us. At ImageWare Systems we believe in providing a safe and secure world. We solve the password problem which is at the root of more than 80% of data breaches. Our flexible, secure, and scalable biometric MFA solution strengthens, or can even replace, passwords. Identity in the NEW Security Perimeter. 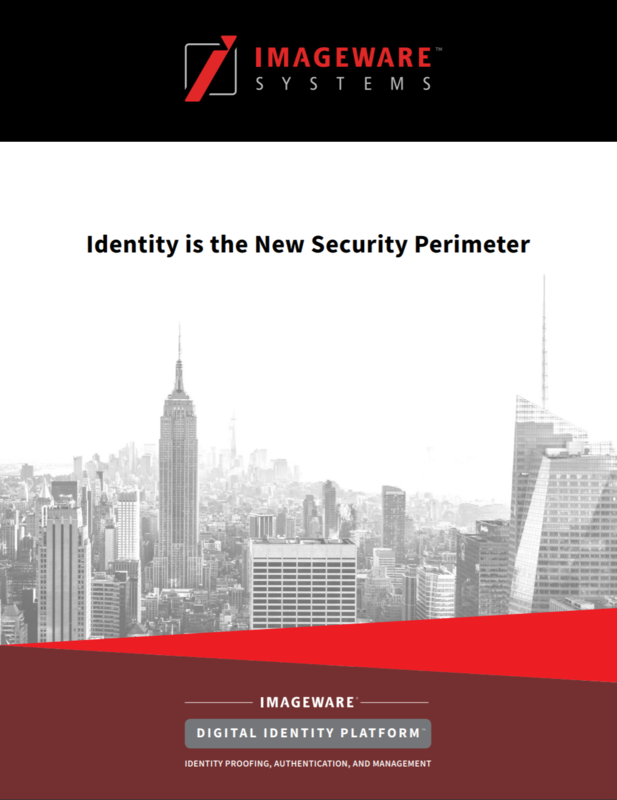 Our Digital Identity Platform integrates our product solutions allowing a customer to create a digital identity that is fully-vetted against a government-issued document, which can then be used for reliable biometric authentication and managed through its life cycle - all from one vendor, ImageWare Systems. Download our Digital Identity Platform PDF brochure. Request a Demo or Contact Us at ImageWare! All two-factor authentication (2FA) mechanisms can be compromised, and in some cases, it's as simple as sending a traditional phishing email. Microsoft has plans to improve data security as hackers target personal information.